cPeople with normal hearing produce emissions. 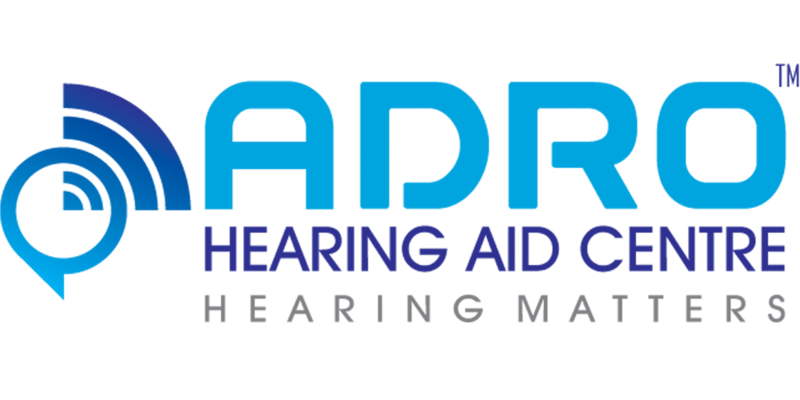 Those with hearing loss greater than 25–30 decibels (dB) do not produce these very soft sounds. The OAE test is often part of a newborn hearing screening program. This test can detect blockage in the outer ear canal, as well as the presence of middle ear fluid and damage to the outer hair cells in the cochlea.